As part of IGEA’s ongoing efforts to support and advocate for the Australian video games development industry, we have lodged a submission to the Department of Communication and the Arts’ recent Australian and Children’s Screen Content Review, which you can read here. The objective of this review was to provide policy options to Government on the most effective support mechanisms for the Australian screen production sector. While the review initially did not include video games, IGEA’s lobbying managed to convince the Government to change this. 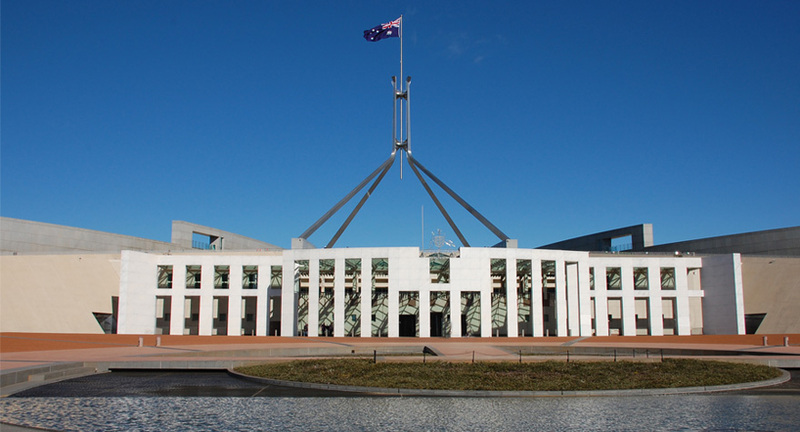 IGEA believes now is the time for Australia’s game developers to receive an appropriate level of Federal Government support, just like with any other screen or creative sector. And with the Department of Industry, Innovation and Science recently announcing its own “Digital Economy” review, IGEA looks forward to continuing this important advocacy work.